ND started the NDs Dance Company 10 years ago in Havana. Her first show creation toured successfully thru 16 countries worldwide. 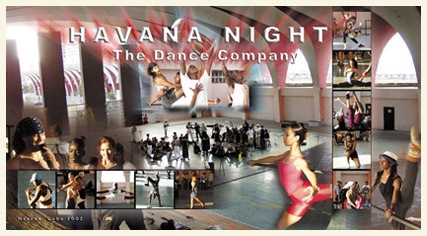 After a soul quenching political experience in 2004 the show version Havana Night Club performed more than 600 shows in Las Vegas. 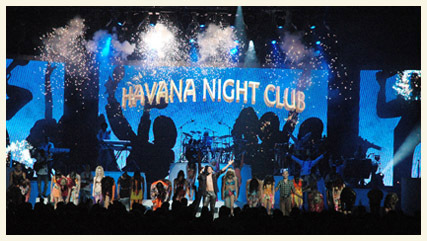 In March 2005 "HavanaNightShow" performed in front of 20,000 people in Miami, Florida their Freedom Concert . The spectacle was sold out within two days.